Christel is a white man, five-feet-seven-inches tall and 125 pounds. He has blue eyes and brown hair. He also may be going by the name Dallas Grabinski. 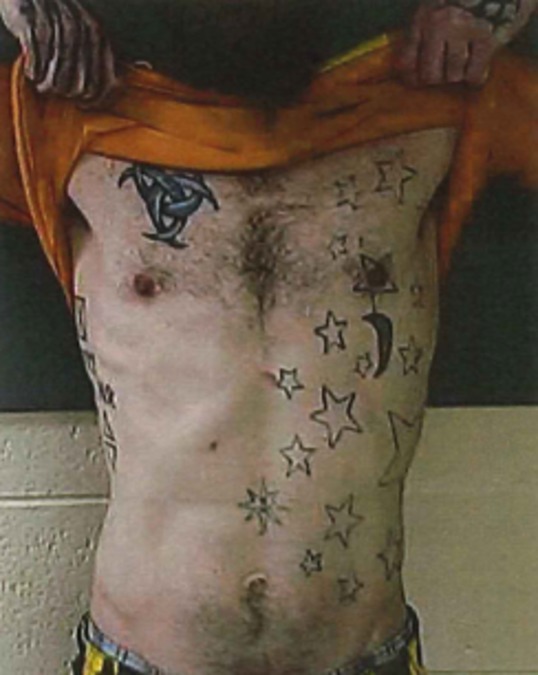 He also has distinctive tattoos on the side of his body, neck, arms and hands. Christel is wanted for domestic abuse, sexual assault and disorderly conduct. 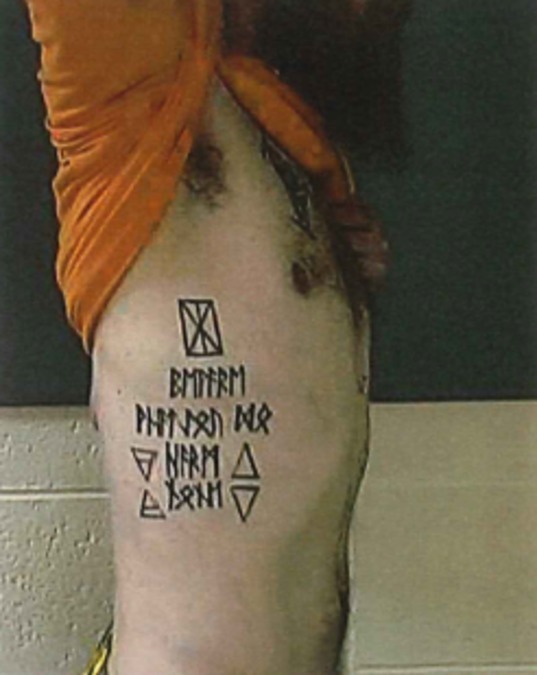 A marshal's deputy described Christel as, "very violent." 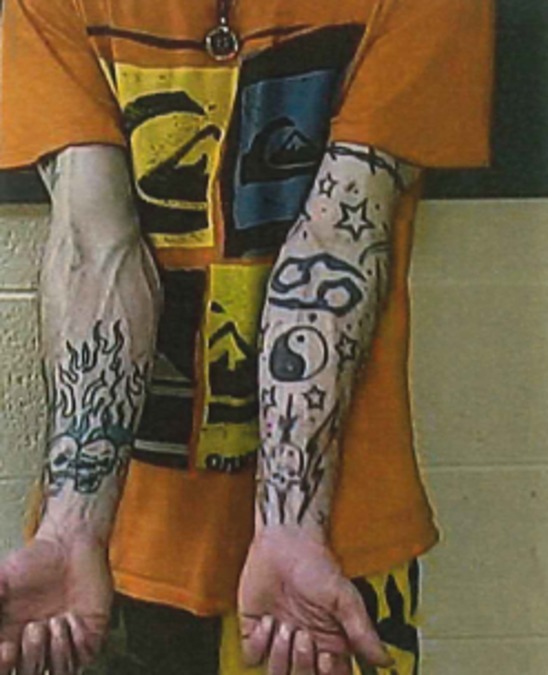 Christel has a bench warrant for his arrest out of Calumet County. 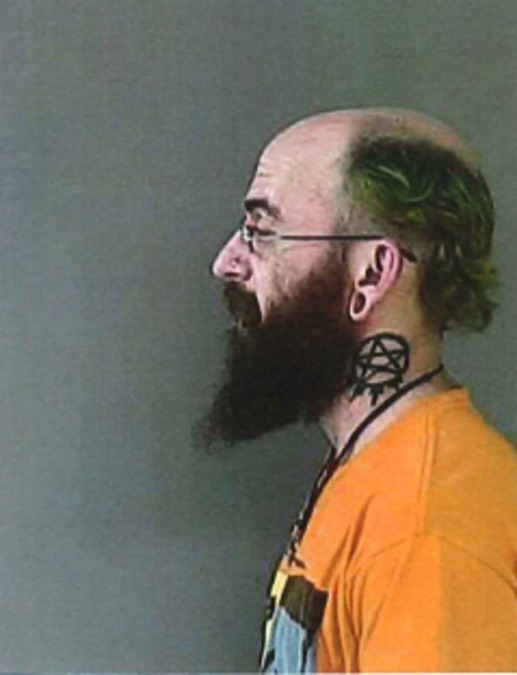 The deputy said his agency believes Christel sees himself as a survivalist, which is why he may be hiding out in campgrounds. He says his whereabouts are unknown. 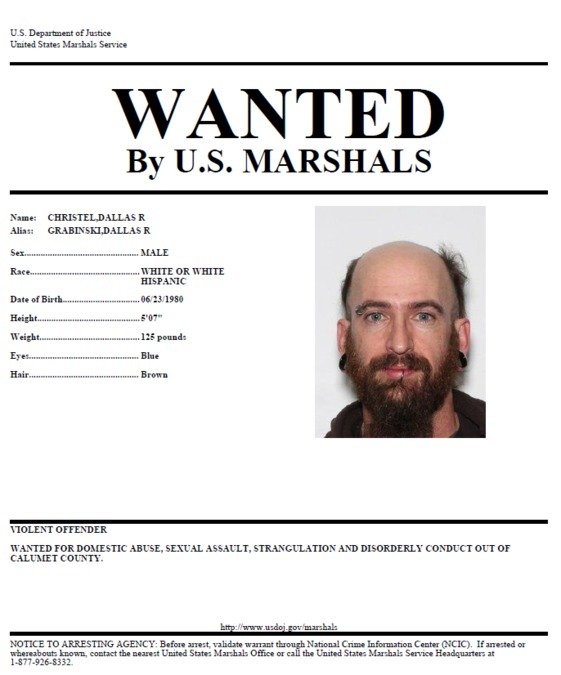 Law enforcement says you should not contact Christel if you see him. Instead, contact your local police or sheriff's office.